For some designs, trusses are better. And in most cases where roof trusses can be used, they are a better way to frame. However, there are cases where stick framing a roof is the better option. The advantages of roof trusses have to do with the overall structure. Trusses are designed by trained designers using proprietary software from the makers of the truss connecting plates used to connect the truss members to each other. That means all the loads have been calculated, and the design of the truss system is optimized for the particular house design. There's no guesswork, no code book to interpret, and there's someone standing behind that particular system. Those are great advantages for you as the homeowner. The advantages to the builder are simplicity and control. 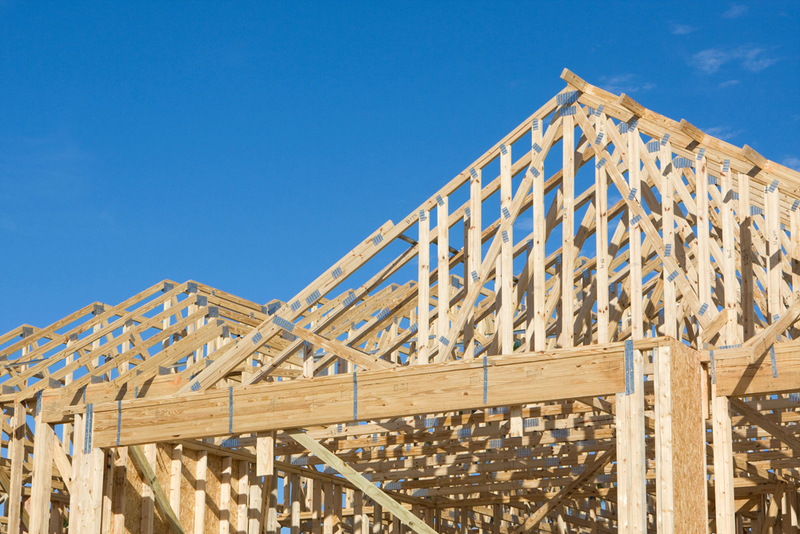 Since there's a clear design drawing and unique ready-built elements, framing a roof using trusses is a matter of basic assembly following simple instructions. The alternative of stick framing is a matter of fabrication with lots of angles to figure out and cut, along with complying with the requirements of the building code. 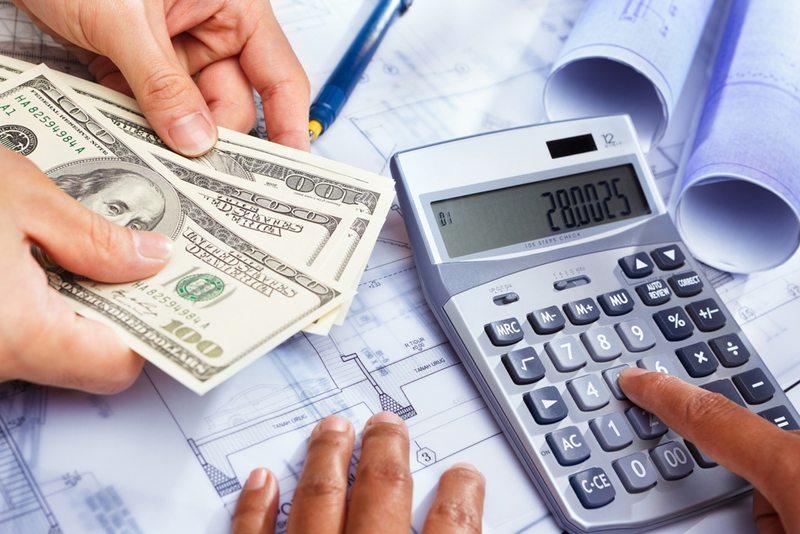 The disadvantage of roof trusses, at least in Oklahoma where roof trusses aren't as common as in other parts of the country, is cost. At least perceived cost anyway. The more complicated the roof design—meaning a roof with lots of angles, valleys, gables, etc.—the more complicated and costly roof trusses become. At a certain point, it might not even be possible to use trusses. There's also a cost disadvantage at the other end of the spectrum. For an extremely simple roof, on a small to medium-sized, one-story house, it is so easy to stick frame (and to comply with the code book) that it doesn't really make sense to use roof trusses. There are a couple of situations where roof trusses make the most sense. The first is for true two-story house designs. By this, I mean a house where the second story has its own exterior walls rather than the second story being enclosed by the roof. In a two-story where the second floor walls support the roof, a stick-framed roof means bearing some of the weight on the interior walls. That also requires engineered floor systems that can be cost-prohibitive. On the other hand, roof trusses can be made to bear only on exterior walls, which typically are directly over the first floor exterior walls to create a straight path for the weight of the roof to transfer directly to the foundation. This is much simpler and structurally more sound. The second situation where roof trusses make sense is for moderately complex roof systems. In the real world, it is very difficult to stick frame a moderately complex roof system that complies with every detail of the building code. I see stick-framed roofs all the time that don't actually comply with the code, but nobody seems to know or care. At the same time, none of those roofs are caving in or anything, so it must be working out okay. But with roof trusses, you know it complies with building codes because it has been engineered to do so. All the framer has to do is assemble it according to the drawings. While roof trusses may cost more, there are scenarios where they make the most sense or are required to make your home structurally sound. Talk to your builder about when they recommend roof trusses over stick framing to make the right decision.